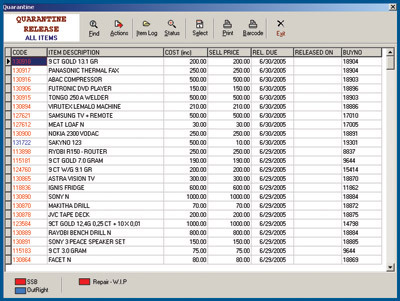 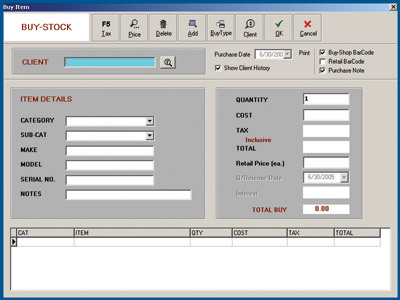 Titan Retail Point of Sale brings to the second hand goods pawn industry a powerful, yet simple to operate comprehensive Point of Sale and Administration software solution. 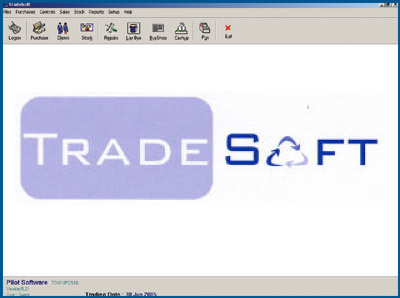 TradeSoft has been specifically designed for the second hand goods and pawn market with its unique, specialized and legislated requirements. 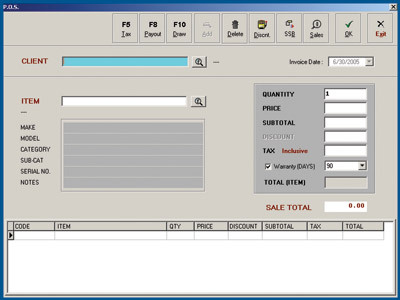 Because TradeSoft has been designed by people with years of experience in POS, it works the way you think and operate, so it’s totally in sync with the second hand goods and pawn industry.